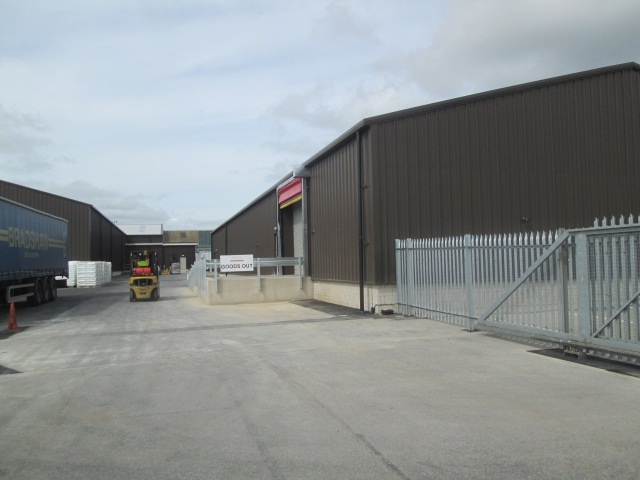 Lindum was appointed to demolish an existing single storey building and the construct two new 4000m2 buildings so the client could broaden its services and increase production at its facility in Horncastle Lane. 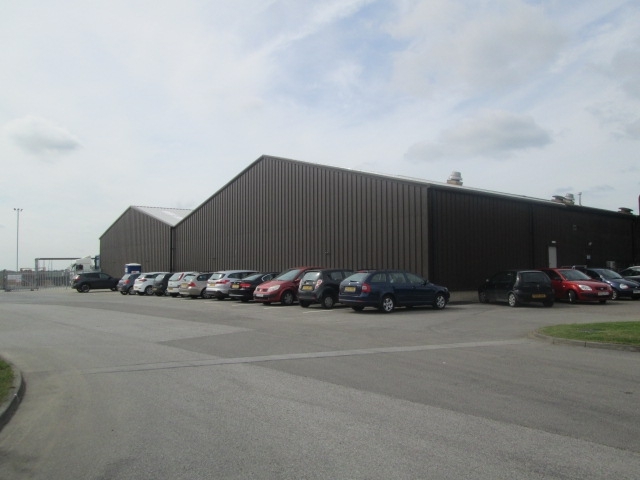 The two steel framed buildings were linked to the existing structure, creating a larger incoming and outgoing warehouse area along with additional office space within the goods out building. 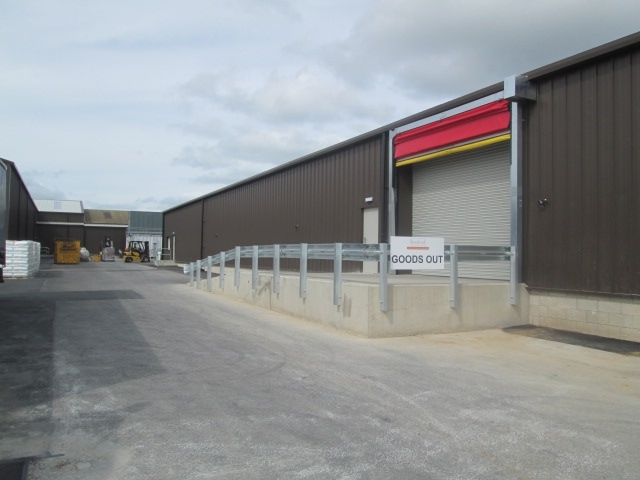 Externally a 4500m2 concreate yard was created along with a new car park, palisade fencing to the perimeter of the site and associated drainage. 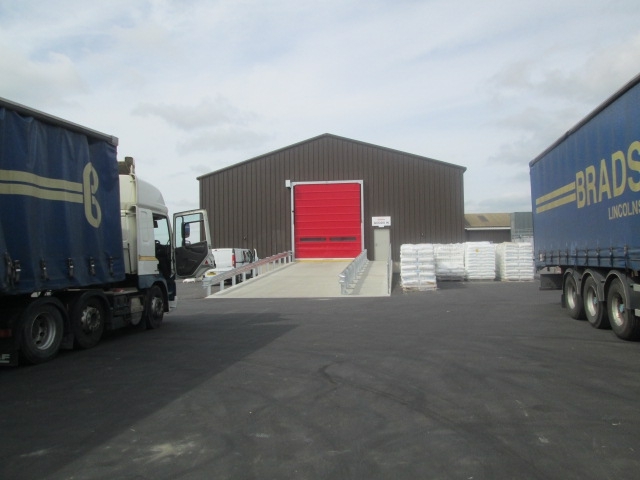 Brayford Plastics is a 24 hour operation with constant deliveries arriving by HGVs. 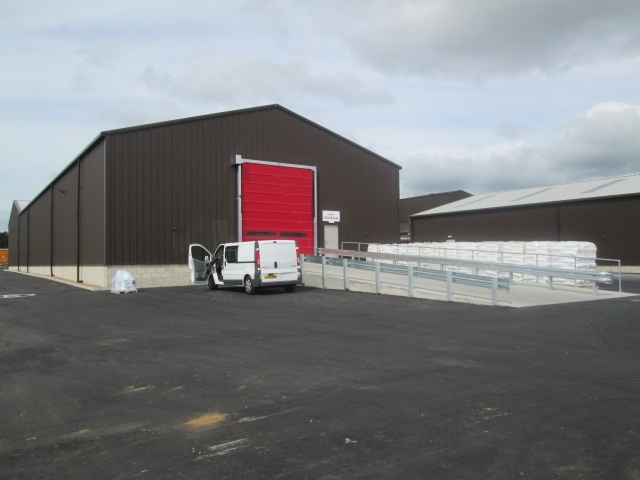 The new buildings were built right in the heart of the delivery drop off zone on site. 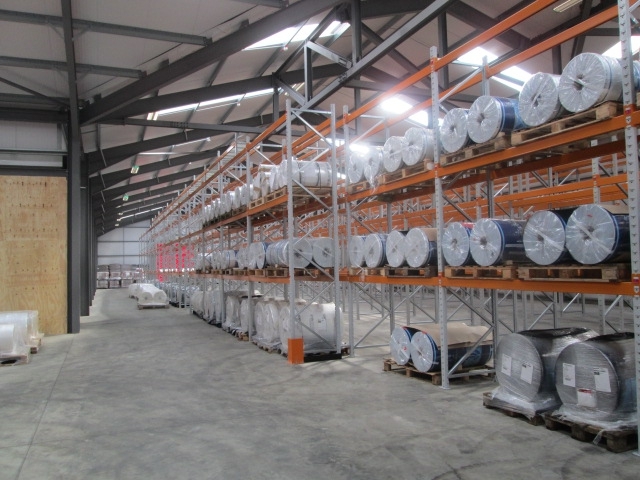 When carrying out our works it was imperative that the day operations of the factory were not disturbed, to keep disruption to a minimum we had a diary placed on reception informing them of what works had been scheduled for on a weekly basis and we held regular meetings to keep all informed. We had a very good client relationship throughout the project. 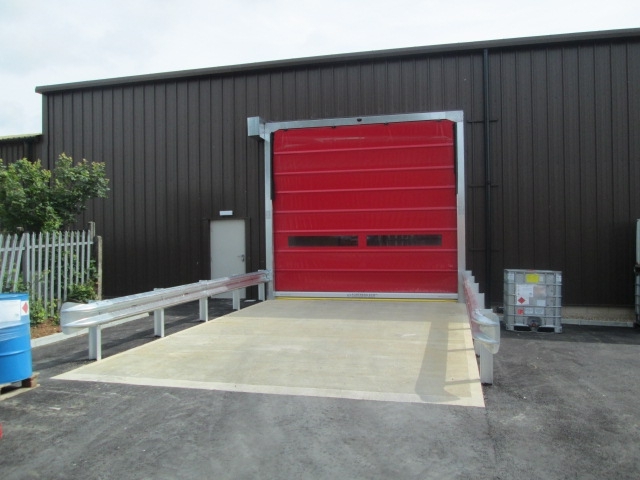 This helped understand their needs and they appreciated the requirements we needed to carry the project out on time and to budget.